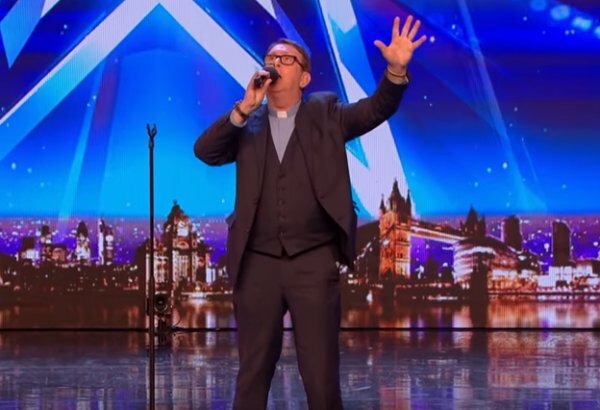 A singing priest and contestant on Britain’s Got Talent has become a viral YouTube star. Fr Ray Kelly, 64, of Oldcastle, County Meath, Ireland received a standing ovation on the talent show after singing REM’s Everybody Hurts. Fr Kelly has two albums to his name thanks to a previous musical career and achieved social media fame in 2014 after a video of him singing Leonard Cohen’s Hallelujah went viral, with over 60 million views.